December is a month full of excitement because of Christmas and the holiday season is just around the corner; this means that it’s time to get into the holiday spirit! While mom and dad are preparing for the season, children will be waiting for Santa and since they will not really have anything to do, they may end up getting bored as they wait. 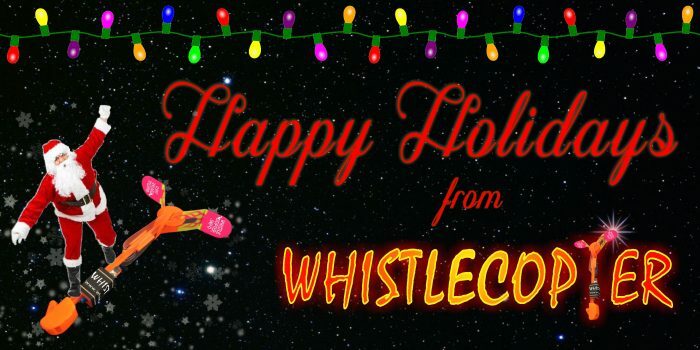 To make the season more fun, have children do some activities and make sure you prepare something enjoyable for them; it would be better if everyone could participate in these activities while also getting some of the amazing Whistlecopter toys to enjoy. Creating Christmas cards for their loved ones is a great reason for children to sit down and be busy with crafting; so prepare some crayons, glitters, paint, construction paper, glue, scissors, and other art materials for them to make the most adorable cards this year. Give each of your children a sheet of paper and colorful pens for them to write a letter to Santa; with this, they can convince him in the letter that they deserve a gift since they have been good the whole year. Let them write a short Christmas wish list then later, collect the cards so you can also see the things they’d want to have for the holidays. Long, cold, winter nights are the best times to enjoy fun and memorable stories, so let the children get into the holiday spirit and share these for Christmas! 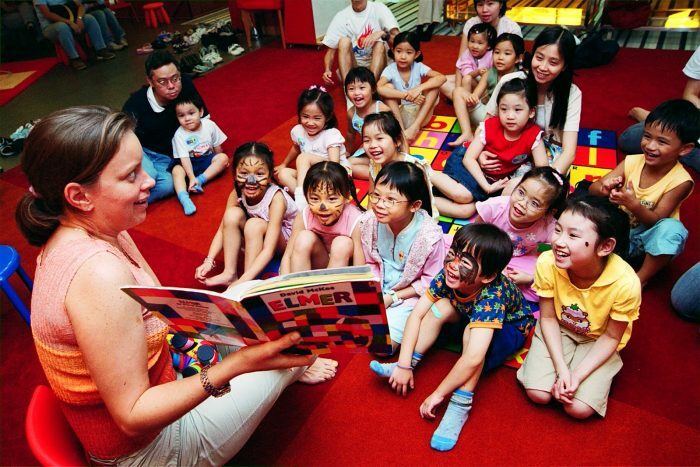 Allow the children to go online for a variety of easy-to-read short Christmas stories that you can print out for them to read with their cousins and even their friends. Baking together is one of the best ways to bond as a family especially during the holiday season; allow your children to help you in the kitchen so they can learn a few things too. Prepare Christmas peppermint cupcakes, gingerbread cookies, cranberry pies, or any other Christmas recipes that you will have fun making together; and to add more fun, wear Christmas-themed aprons when you start cooking then enjoy a tasty treat once you are done. If you need some help in preparing for Christmas, one of the easy yet fun things that children can do is to decorate the house. 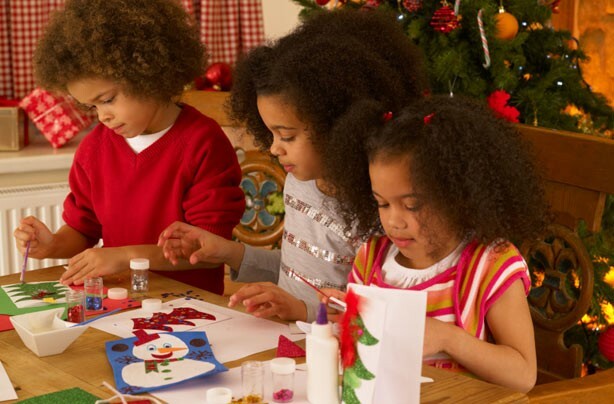 They can decorate the Christmas tree or create Christmas crafts that you can hang or stick on the walls later. Make sure to give them a lot of paper and glitter to have a colorful and sparkly Christmas. 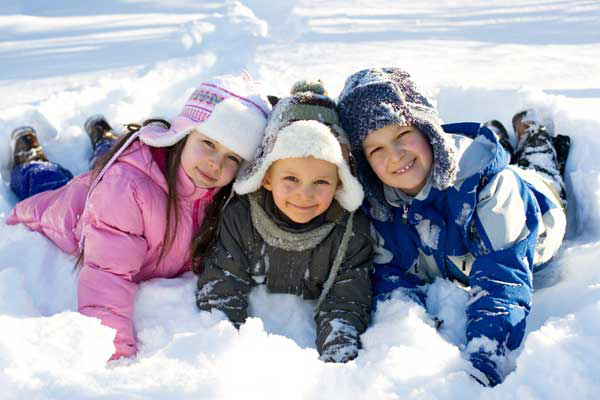 Winter is the season that children really enjoy because they love to play in the snow. They can make a snowman, have snowball fights, roll in the snow, and also try catching the beautiful snow crystals. Just make sure they have warm outfits such as jackets, ear muffs, gloves, snow caps, and boots to prevent them from feeling cold and end up getting sick. 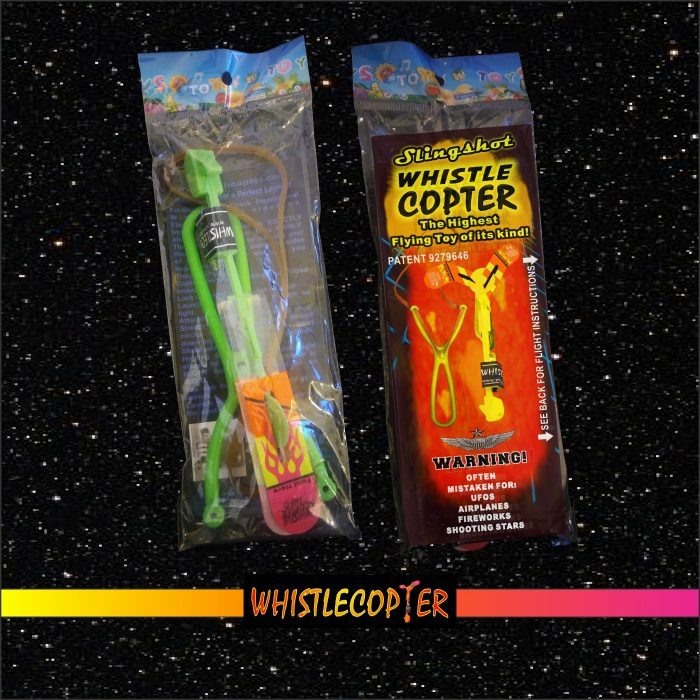 Whistlecopter led toys are amazing in the snow and reflect even more when there is snow on the ground. The best time for children is playtime, so give them the Original Copter to have absolute fun. This cool toy looks like fireworks, UFO’s, airplanes, or even shooting stars that light up the night sky and it also reaches a maximum height of two hundred fifty feet, which is the highest of its kind. It is also extremely durable and long-lasting, which make it the hottest toy for all and unlike the fake copies, the Original Copter is made with the highest quality materials so it does not break and the wings do not flap in the wind. It also attains the boomerang effect so these amazing toys come back to you when you shoot it in the wind.